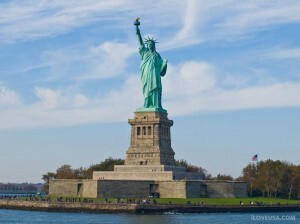 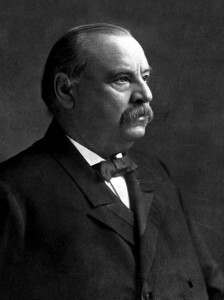 The Statue of Liberty, which was given to the United States in 1886 by France was dedicated to Grover Cleveland in October of 1886 in New York. 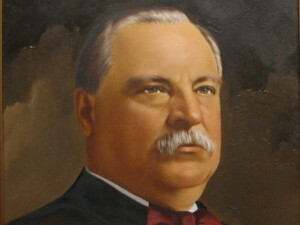 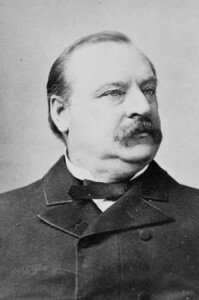 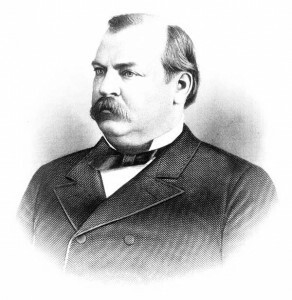 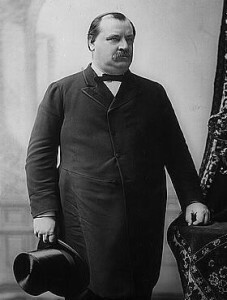 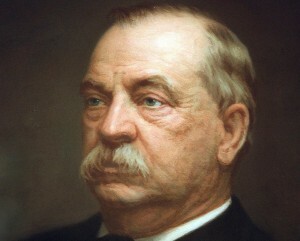 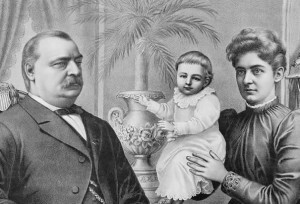 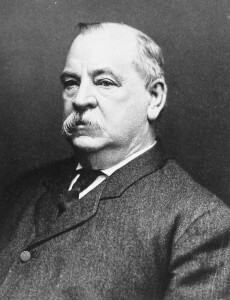 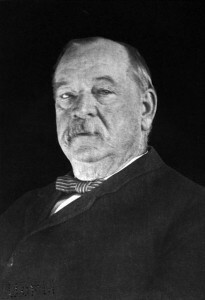 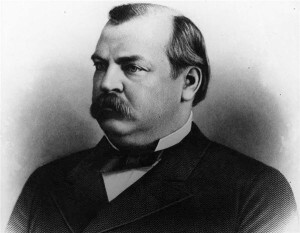 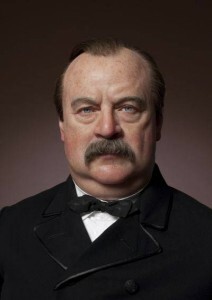 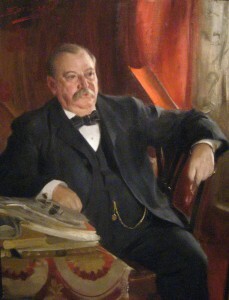 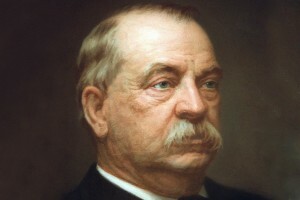 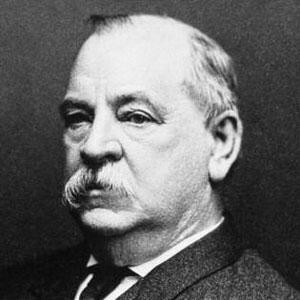 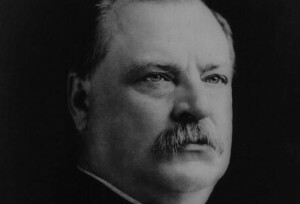 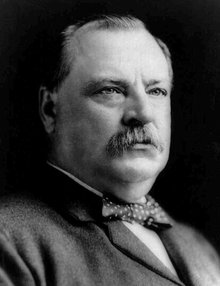 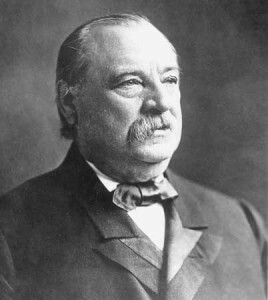 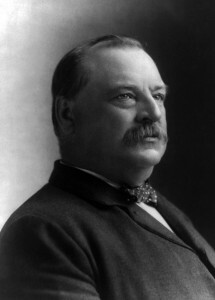 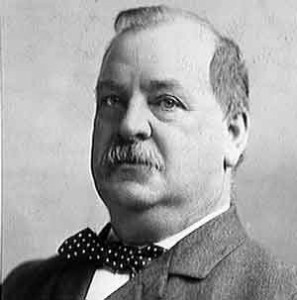 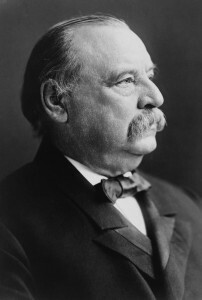 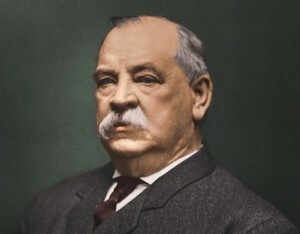 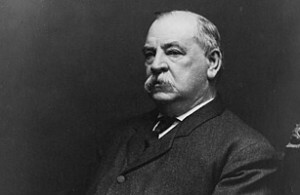 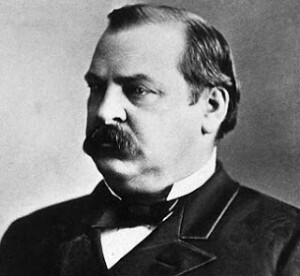 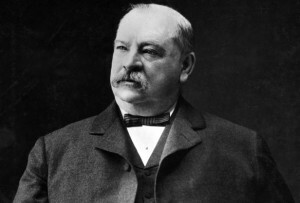 Grover Cleveland is the only President to serve two non-consecutive terms. 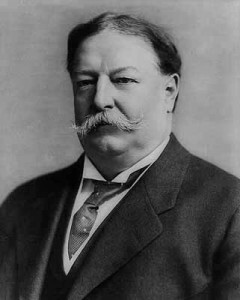 He was so popular that there was a move to have him re-elected yet again in 1904!